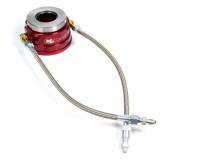 Lightweight and compact design Clutch Master Cylinders from PitStopUSA.com are available in various bore sizes for a variety of applications. 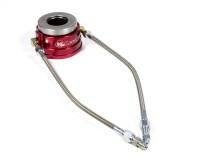 Check out the Recently Listed Clutch Master Cylinders and Components. 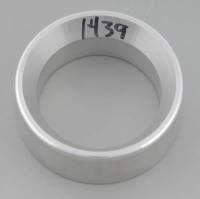 Check out the Recently Listed Flywheel Weights. Check out the Recently Listed Hydraulic Hose. Pit Stop USA is The Online Motorsports Superstore! 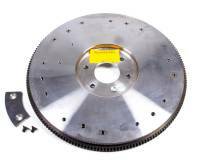 McLeod Industries are perhaps best known for their McLoed clutches, in fact, they are often referred to as The best known, unknown clutch company in the business, a statement McLoed takes as a compliment. It means the industry experts know McLoed, while the public is just learning about McLoed! Thatas right, ask any respected engine, transmission or race car builder. 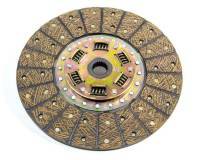 When it comes to which clutch they want or recommend, inevitably they ask for those ared onesa - McLeod clutches! 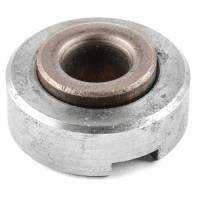 McLeod also manufacture other driveline products from throwout bearings, flywheels, bell housings and more. 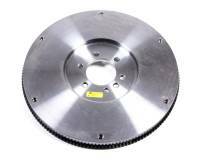 McLeod Industries is a supplier to MOPAR Performance, Ford Motor Co., Roush, Saleen for both his Mustangs and S7s, and McLoed designed the flywheels for the 2000 Cobra R, and 2003-4 Cobras. 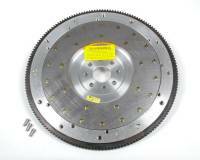 When Ford was designing and building the Ford GT prototype they went to McLeod Industries, for the clutch. 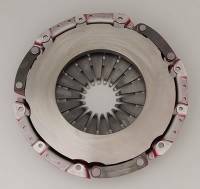 Nearly 36 years ago, Red Roberts founded McLeod and established it as the best-known Clutch Company to the industry, now itas time for you to get to know McLoed. 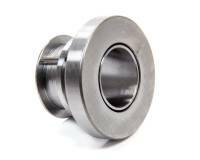 McLoed Standard SFI Bellhousings have the closest tolerances in the industry for a trouble-free fit. Designed with the sportsman racer in mind, bellhousings are engineered to fit a wide range of engine and transmission combinations. 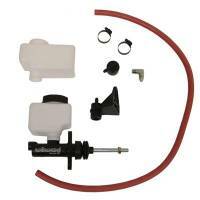 Includes motor plate and bolt kit. 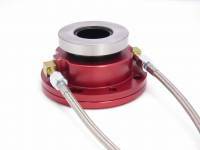 Bellhousings meet stringent SFI 6.1 specifications. 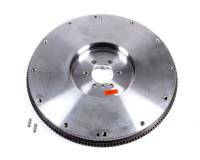 McLoed Small Block Ford 14.215a Aluminum Flywheels are SFI Approved with 164-tooth ring gear and fit externally balanced, 1963-79 289-351W small block Ford engines. 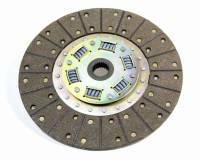 The steel insert is engineered for 11" clutches. A 28 oz. counter balance weight is included. 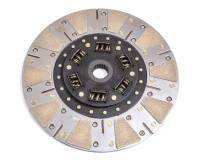 We feature McLoed Bellhousings, McLoed Clutches, McLoed Throwout Bearings and McLoed Flywheels at low everyday prices.